Grab earlier today has delivered invite to members of the media for the launch event of its upcoming program called GrabVarsity. Designed to cater university students, a quick search has showed that the ride hailing company has actually been testing the program for the past few months. Specifically, GrabVarsity trials have been going on at the main campus of Universiti Malaya (UM) in Kuala Lumpur as well as the Pauh Putra campus for Universiti Malaysia Perlis (UniMAP). Additionally, the official website for GrabVarsity has also listed UniMAP’s UniCITI Alam campus in Sungai Chuchuh, Padang Besar. The main UI of GrabVarsity website as captured earlier today. To access it, students need to sign up for the program first using their university email address which would also act as their login ID for GrabVarsity. 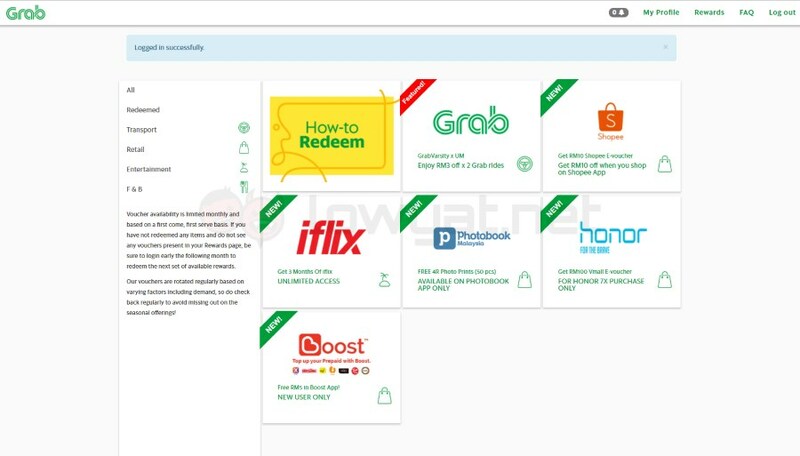 The website also revealed that GrabVarsity not only provide discounted Grab rides but also for products and services from participating partners. Among them are Shopee, iflix, Photobook Malaysia, honor, and Boost. 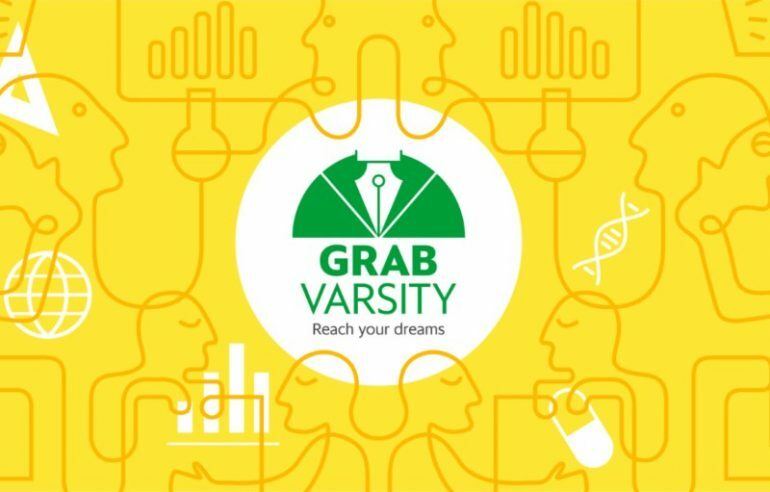 Aside from rewards, GrabVarsity apparently provides apprenticeship and income opportunities as well but details regarding these aspects of the program have yet been revealed on the website. Stay tuned though as we expect Grab to reveal them at the upcoming launch event which is scheduled to take place on 13 March.